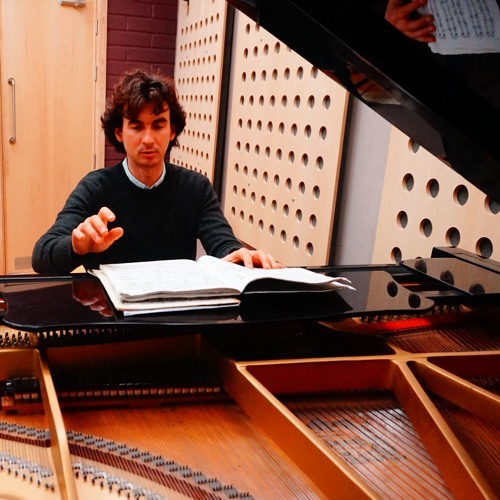 Jamie read music at the University of Oxford, Magdalen College, and furthered his studies at the National Tchaikovsky Academy of Music in Kyiv, Ukraine, graduating with a Distinction in Piano Performance. He has worked as a teacher, lecturer and adjudicator internationally. He has also worked extensively as an examiner for the Associated Board of the Royal Schools of Music (ABRSM).